Netflix has outdated the television because the world is now on Netflix! Almost 54% of the viewers are from the USA. That's a huge percentage! 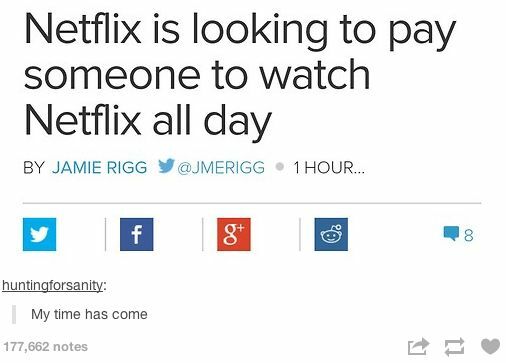 So if you're so attached to Netflix, we got memes on it! You can totally relate to! Scroll down for it! Tinder got updated it got new graphics for “It’s Match”. 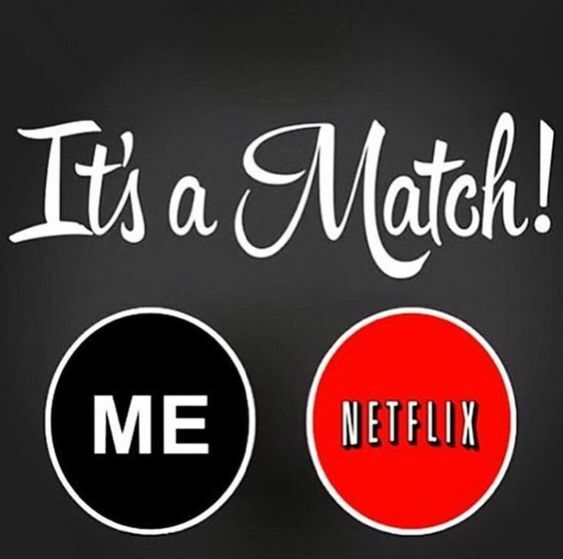 Yes, Netflix swiped me right too! Actually, the one who swiped me right! What should I do in life now! You discover a new TV series that will help you to make your time productive. Easy-pissy! My favorite game is 8-pool game! It’s very easy and finishes the game less then the time required! 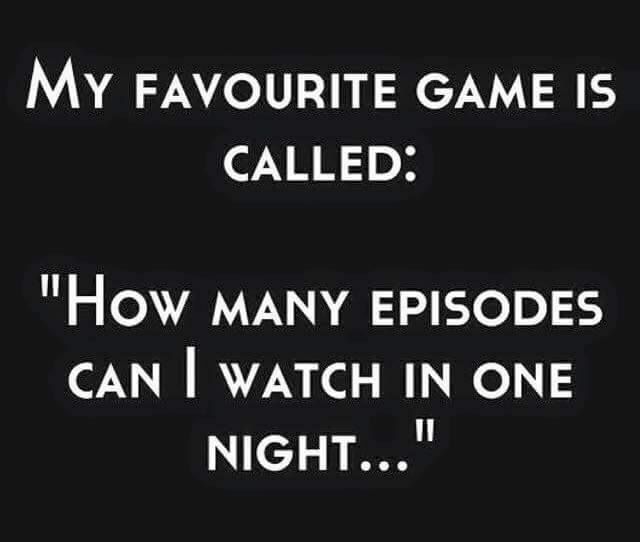 And about episodes, I don’t count it! Who all are watching Netflix for free? We don’t invest money until we find it satisfying. So, we are just on trial until we watch all the shows! Series references and preferences by the individuals help you to connect with the person that has better compatibility. I was about to write that I’m Jobless but I am the one who is writing an article for you! So, peace out! 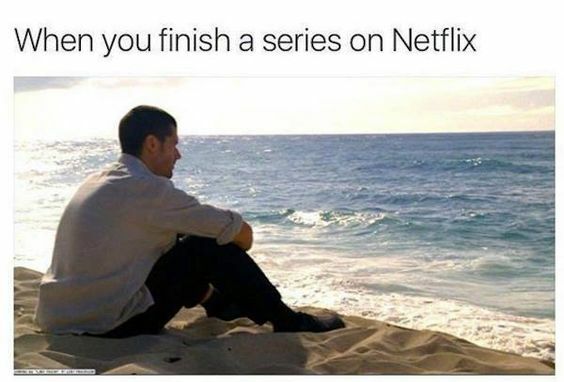 I will sleep after just one episode and you sleep after completing the whole season or the show! Yes, your time has come! Well, it would so amazing! Recently I saw a job opening regarding writing subtitles for the TV shows. Unlimited Wifi and a big screen for Netflix. And a certain amount of hygiene! Enough for me! Kind of right? Well, where’s the section of chill?